The Christmas season is already upon us, but I want to share my top three ingredients for a holiday gathering or a Christmas dinner! 1. PEPPERMINT: a classic flavour that always makes me think of Christmas. Whether its a peppermint hot chocolate or an actual candy cane, I just can't get enough of this flavour during the holidays. 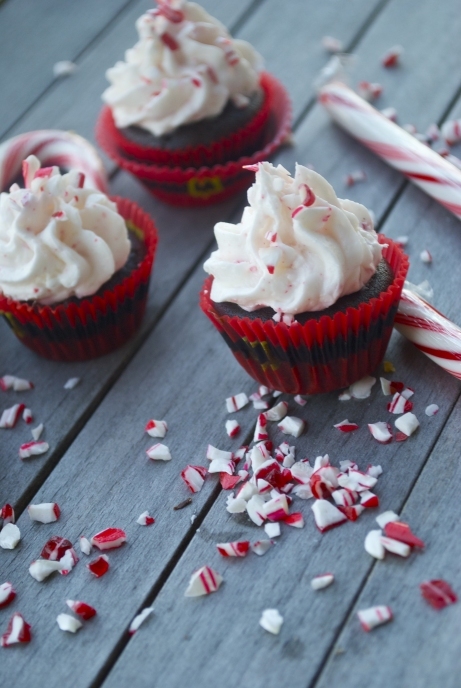 This year try making a chocolate cake (or chocolate cupcake) with a peppermint buttercream frosting. Finished with a little crushed candy cane and you have an incredibly festive dessert that will make any dessert table proud. 2. ORANGE: a great citrus fruit that can be transformed into many holiday treats. Orange is a versatile flavour that you can take the sweet or savour route. Not only is it a delicious flavour, but also a beautiful fruit. Keep the rind in tact when using an orange, it helps to enhance the flavour and the appearance! Try making an orange marmalade, great on toast or scones on Christmas morning. 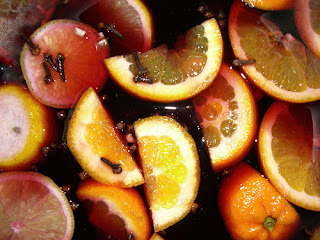 Combine with flavours like cloves and cinnamon to make a warm mulled wine. 3. SAGE: an earthy herb that is great both fresh and dried. Sage is the quintessential turkey stuffing flavour, this year try cooking it out a bit with your butter when making your stuffing. 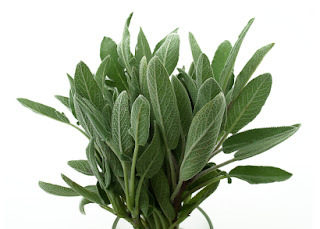 This will release all of the oils from the leaves, letting out that strong sage flavour!